Mikme was one of the very few commissioned apps produced by Elephantcandy. 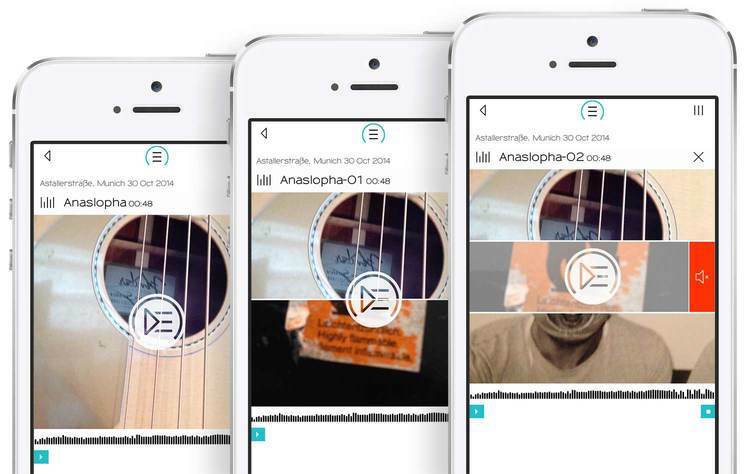 It is a super-easy multitrack recording app for use with the Mikme microphone. The two connect via Bluetooth. You can record one track at a time, layering multiple tracks on top of each other. You can trim your recordings, add FX and share the mix with the world.